Somewhere between untouched, uninhabited valleys and urban resources of cities, are housed towns that may not attract millions of tourists and do not have attractions that offer the big cities, but represent a true paradise on earth. These are small places that regularly admire hundreds of tourists and never disappoint anyone. 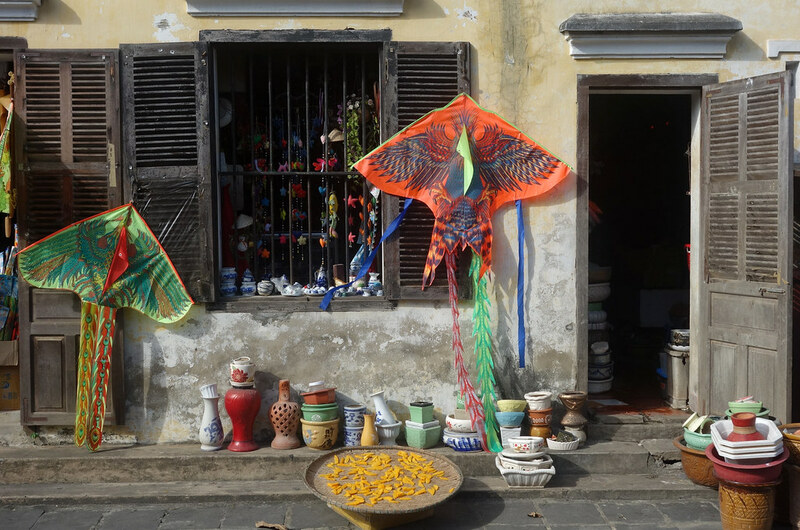 Such a place is the magical town Hoi An. 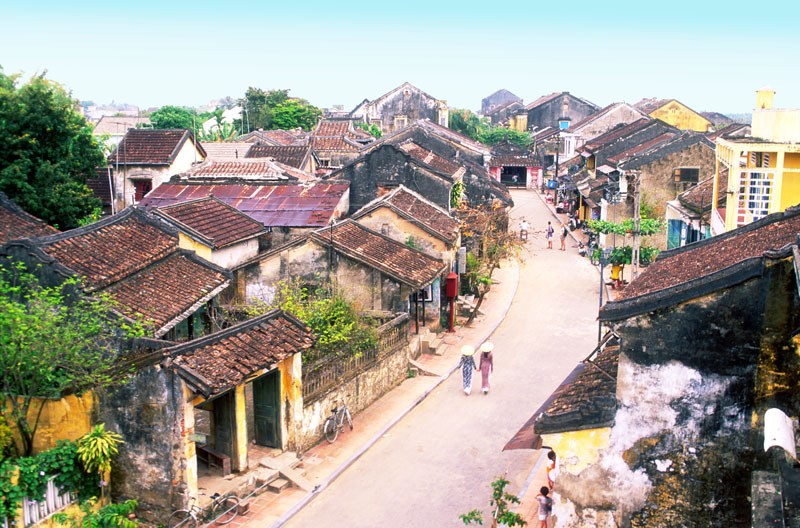 Hội An is an ancient town located on the central coast of Vietnam. This city is known for its calm and beautiful scenery. From the 17th to the 19th century this place was an important international port and the largest port in Southeast Asia. 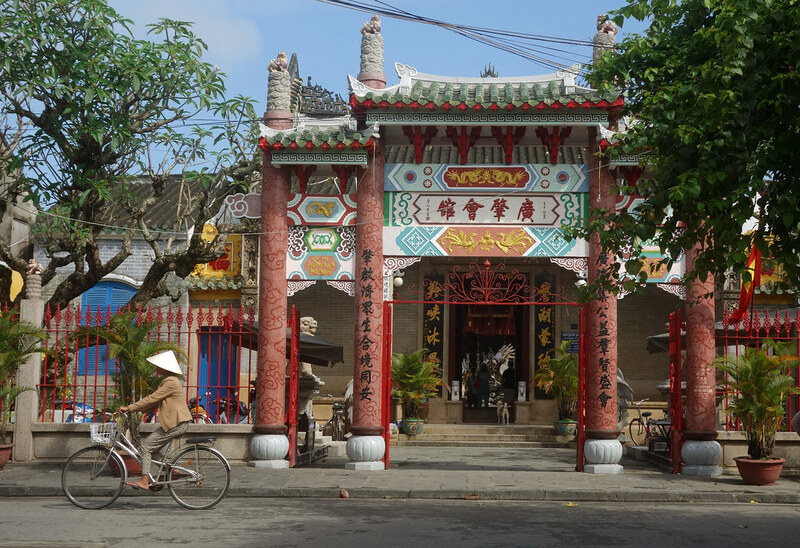 The heart of the city of Hoi An is the old center full of curving pedestrian streets and shops in the Chinese style. The center is unique because it represents a mix from the styles of Chinese, Japanese, Indians and the Dutch work. The houses are mostly made of wood and are a combination of traditional Vietnamese style. 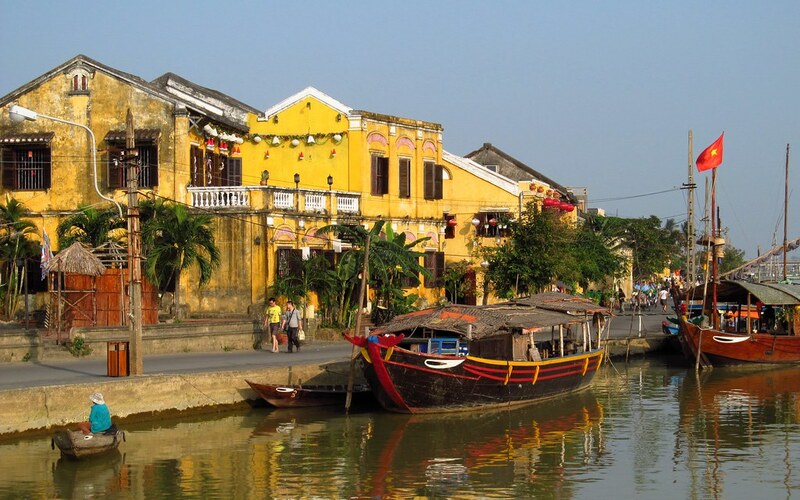 Because there are water channels dug around the river Thu Bon in which the city lies, Hoi An is also called the Venice of Vietnam. Besides the traditional urban neighborhood and its beautiful yellow walls, Hoi An has beautiful beaches and green fields of rice divided by small roads perfect for cycling. 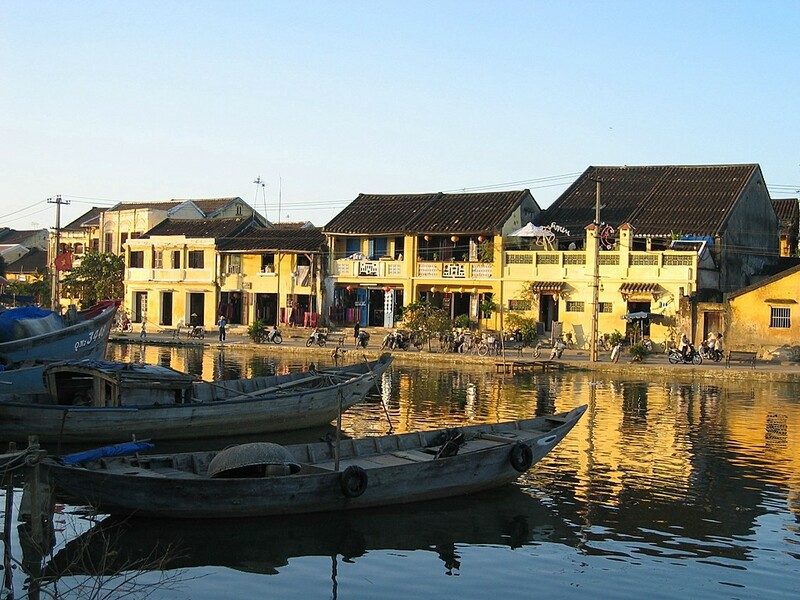 The city of Hoi An as well offers the best sunsets from May to September. 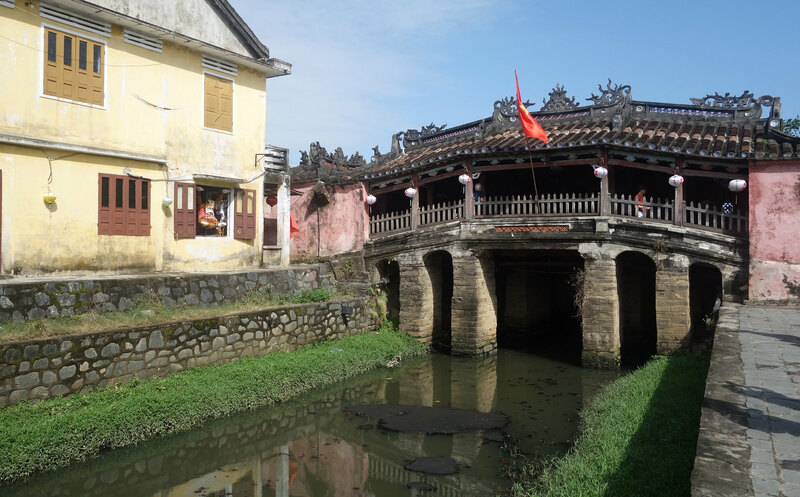 One of the symbols of Hoi An is the old Japanese bridge, Chua Cau, located at the western end of the street, Tran Phu. The bridge was built by the Japanese in the 17th century. The entrance to the bridge is charged. 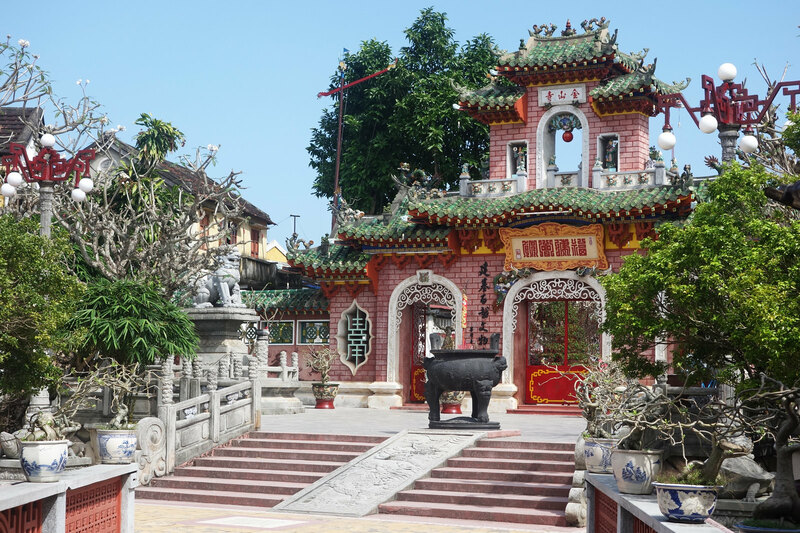 Also, Tra Que village which is located only a few kilometers from Hoi An is a place that must be visited. This small village is home to hundreds of residents whose main occupation is cultivation of various kinds of vegetables. 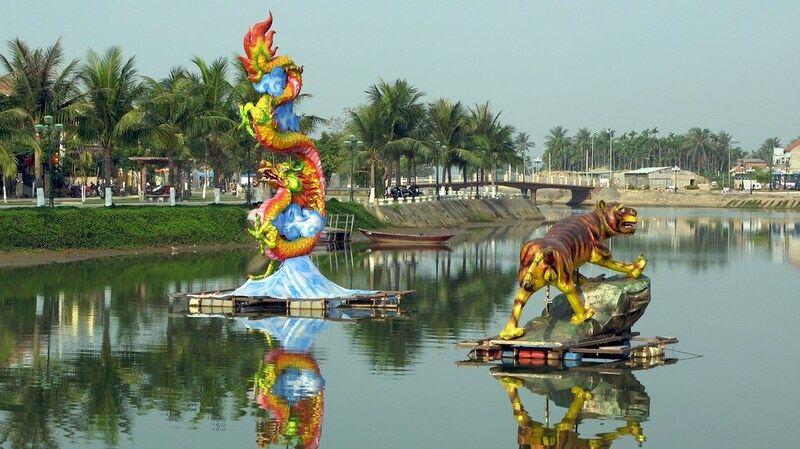 Today, Hoi An is experiencing a renaissance and represents the culmination of a tour of Vietnam. The city of exceptional charm and rich history grow to a real tourist town with many hotels and excellent restaurants with traditional and seafood specialties.